This week our #GravePlots segment is “Gory Games”! In the future people who are terminally ill fight for their lives on TV. We talk about the news this past week. Including Kevin Bacon getting the OK from Robert Englund to play Freddy Krueger and what we think about that. 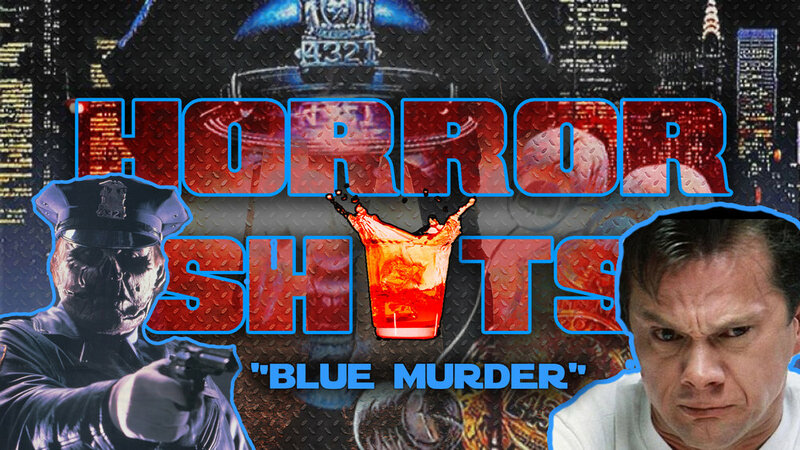 We do a new “BLUE MURDER” #horrorshot as the pre-game for THIS Thursdays episode about Maniac Cop Vs. Scanner Cop. It's friggin DELICIOUS! Then we jump into a pretty crazy #GravePlots story that we made up on the spot. So grab your loved one, don't forget your will to live and be sure to grab your fist full of gore as we travel Beyond The Void! In a dark and bleak overpopulated distant future. The cure to everything is run and owned by corporations. They now run the world as a united goverment. Only problem is the cure is too costly for just about anyone. 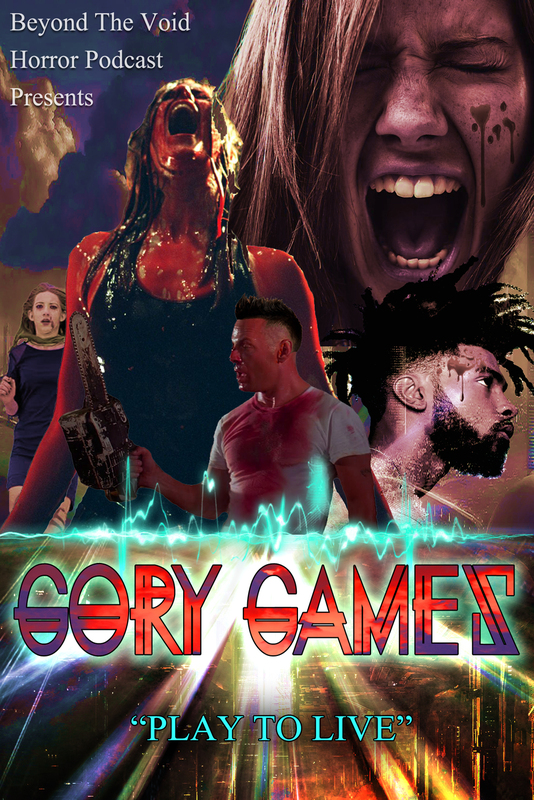 In a way to help stop the growth of population people can give their lives for a chance at curing the incurable by entering with a loved one into the “Gory Games”. A TV Show run by the government. A tournament for the terminally ill.
DON'T FORGET we have a BIG box of horror giveaway. 3. The mist TV show got canceled. 4. Gremlins 3 has too many cooks says Joe Dante. Paraphrasing. 5. Robert Englund Wants Kevin Bacon to be Freddy Krueger.